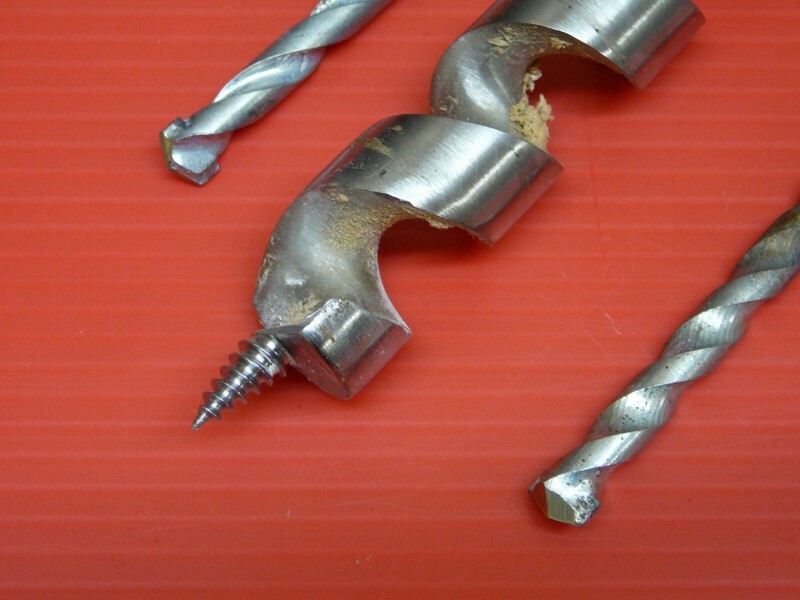 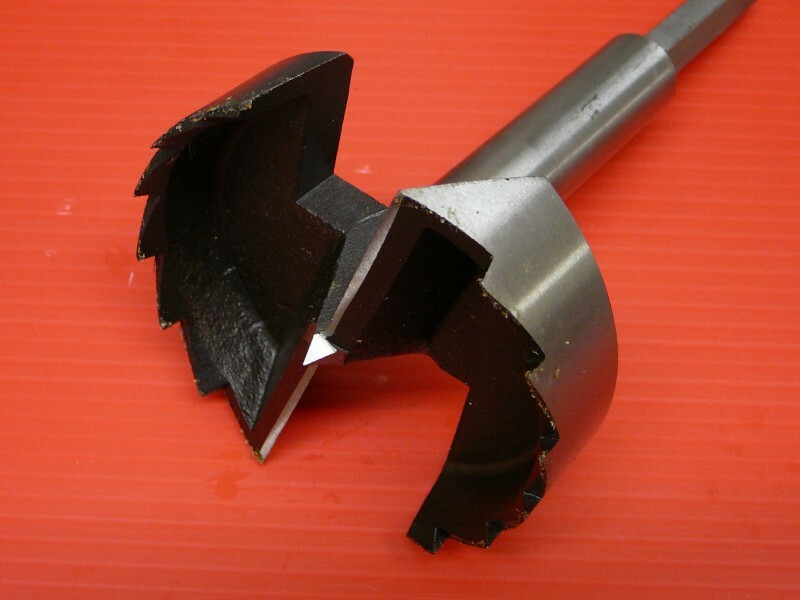 Many of our customers initially didn’t realize that a lot of their tools could even be sharpened, and have been spending a lot of money on continually buying new tools – tools that could have been sharpened for a fraction of the cost of replacing them. 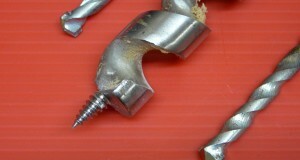 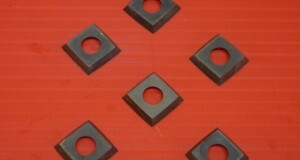 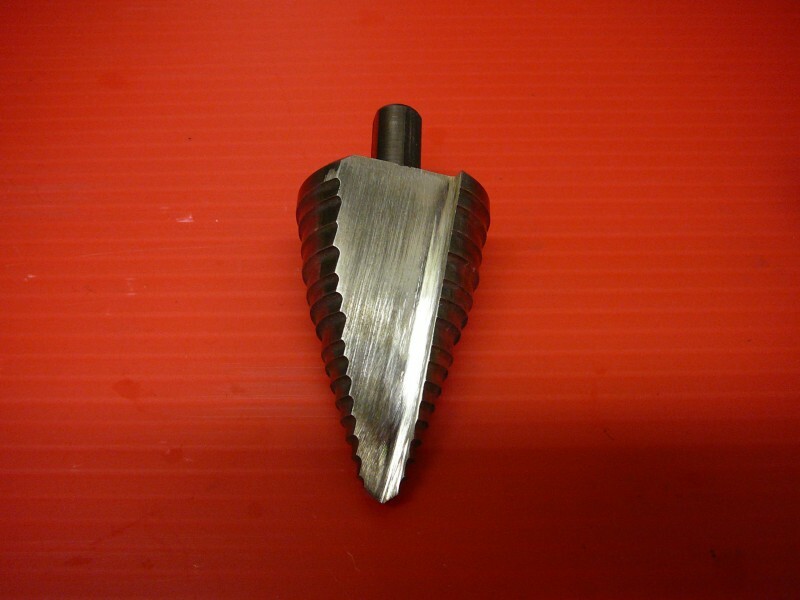 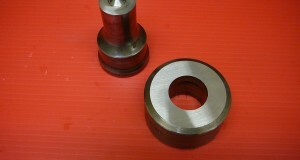 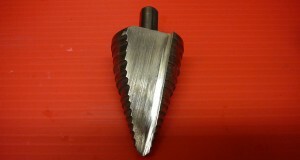 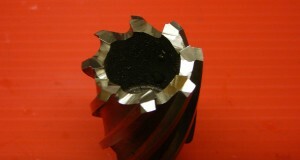 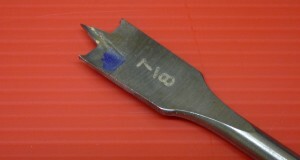 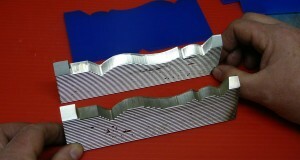 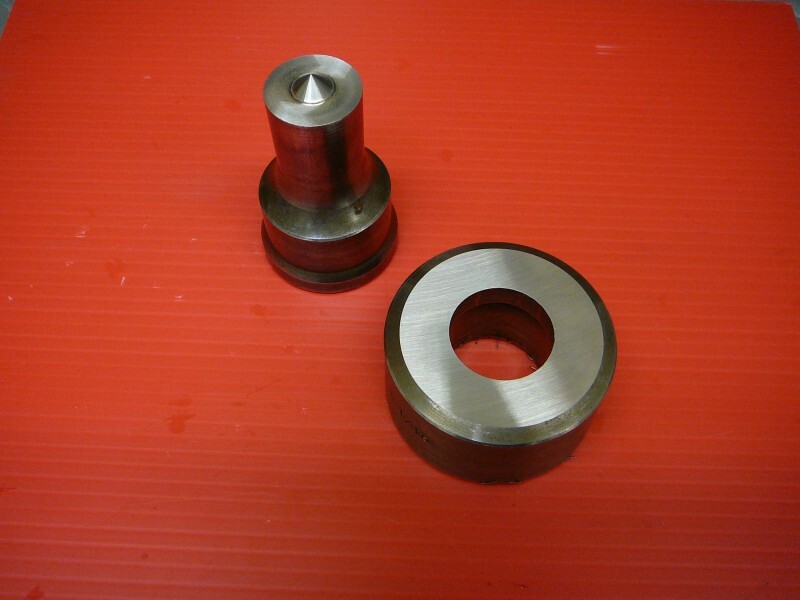 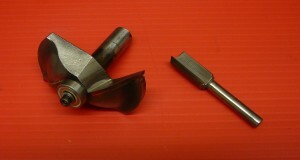 Two good examples are custom profile grinding and insert grinding. 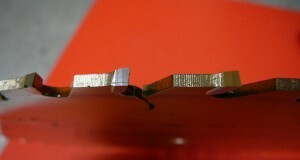 The Edge Sharpening is the only sharpening facility on Vancouver Island that offers these services. 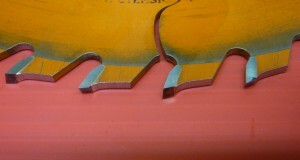 Bring in an old piece of wood molding and we can create a blade that will match it, or bring in your dull profile grinder blades and we’ll sharpen them. 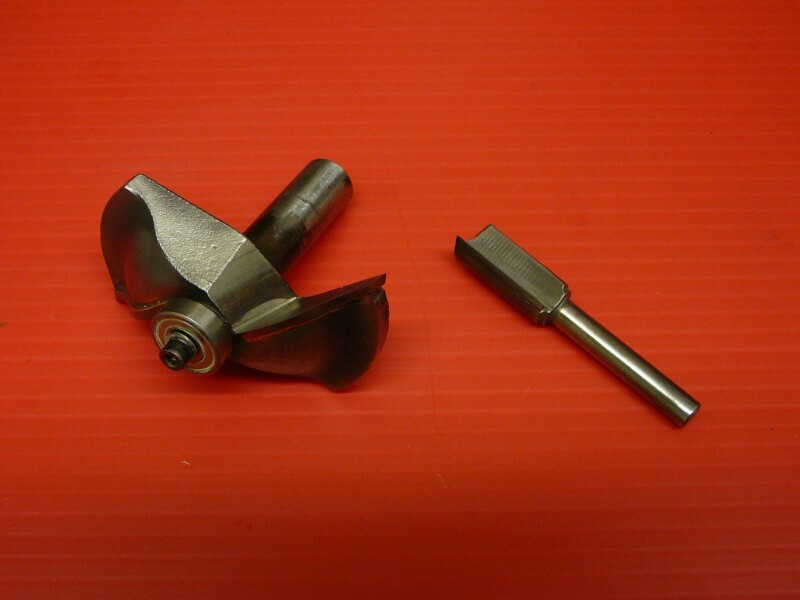 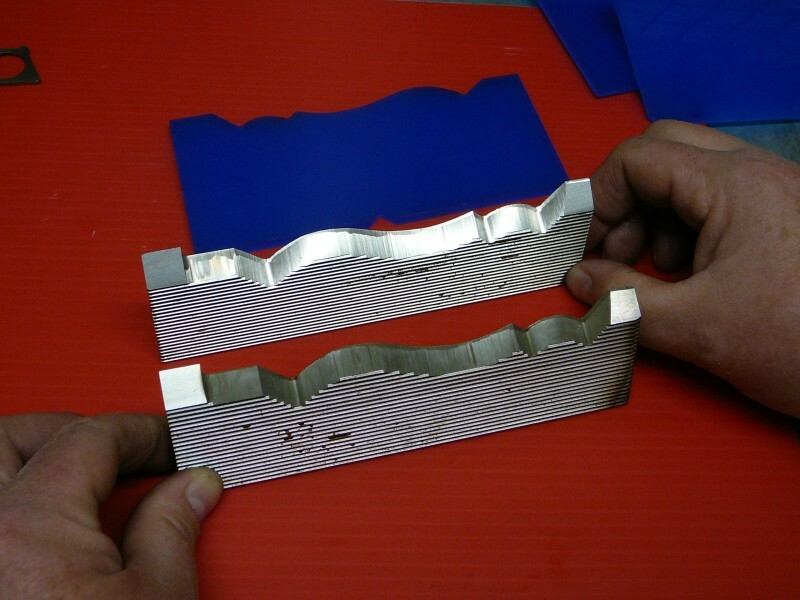 Also, no one else on the island can sharpen your inserts… 2 more ways we can save you money! 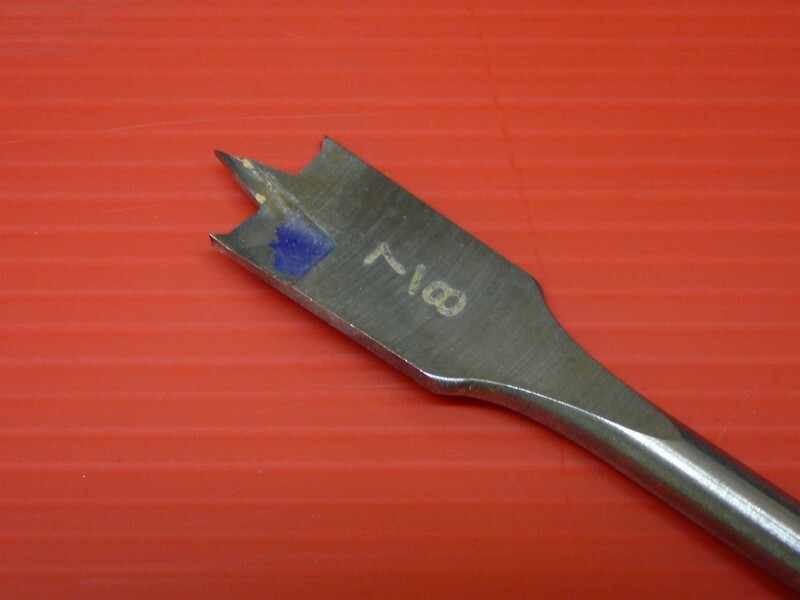 Bottom line – sharpening your tools saves you money, and we do it in a way that makes them stay sharper longer, and allowing more sharpenings before you finally do have to replace them. 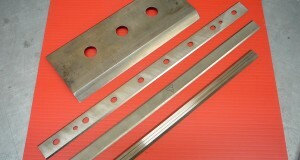 As the proud owners of a new bandsaw welder, we can now serve your bandsaw blade requirements by welding them to size. 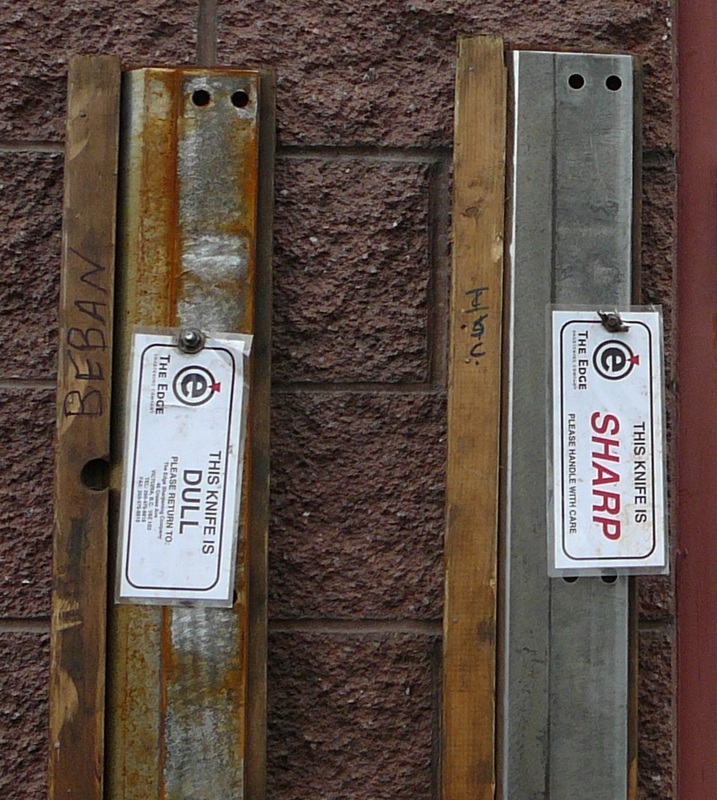 Call or drop by to discuss your needs, and for pricing. 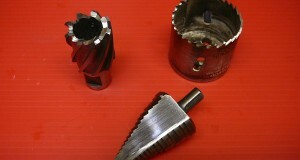 Did you know we can sharpen all these? 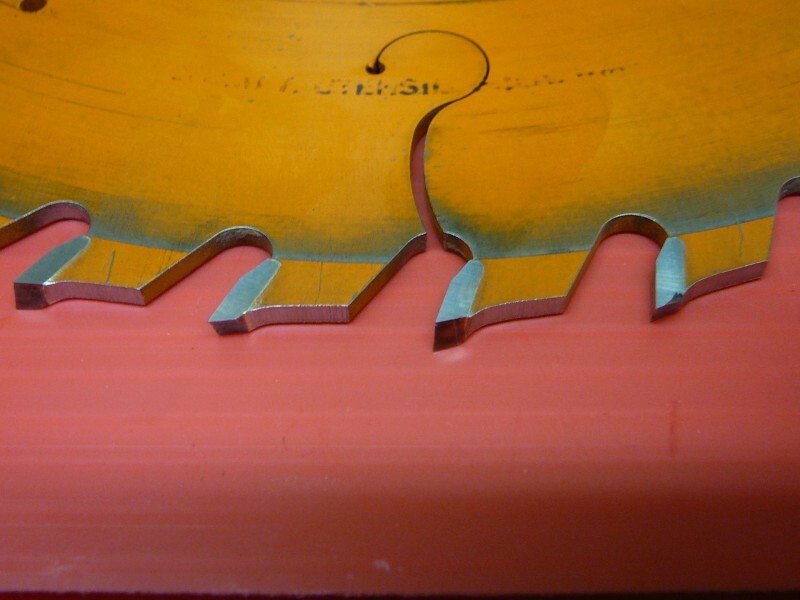 Carbide Tipped Circular Saw Blades – Did You Know? 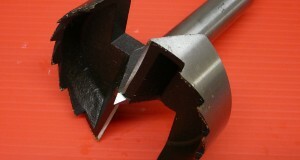 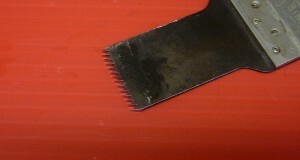 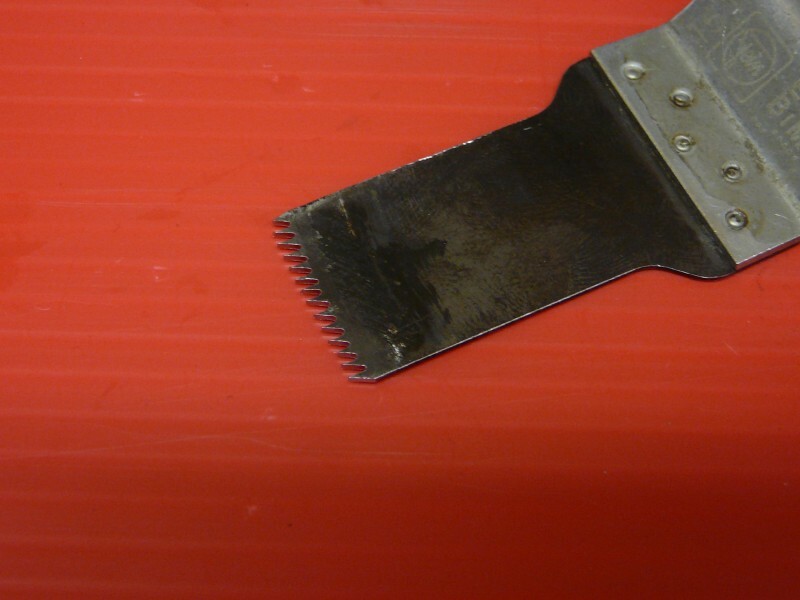 As a saw blade progresses through its sharpening life, the carbide teeth become shorter. 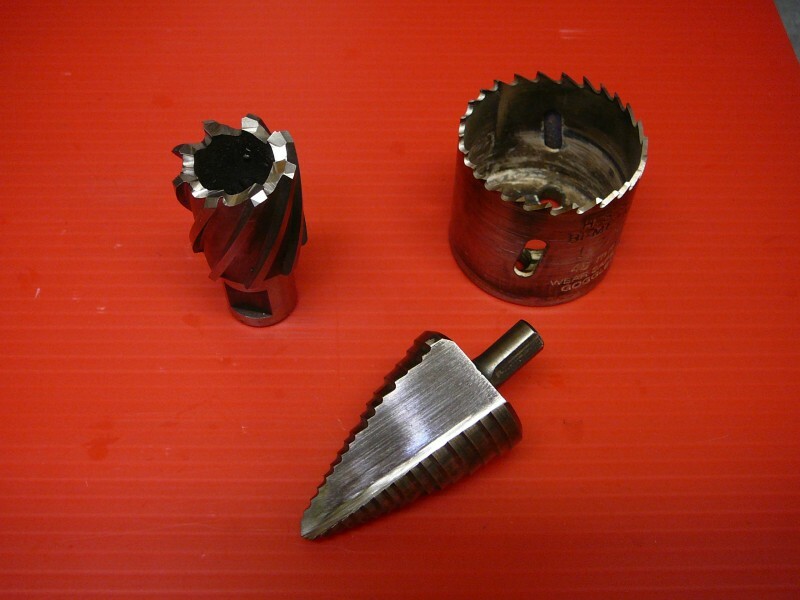 As a result it will periodically be necessary to “relieve” or grind away some of the steel body behind the top of the carbide tipped teeth. 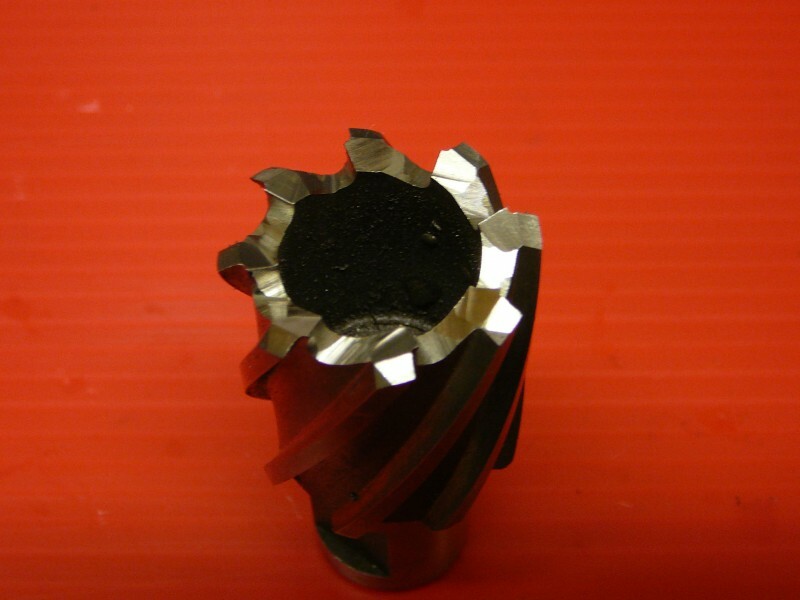 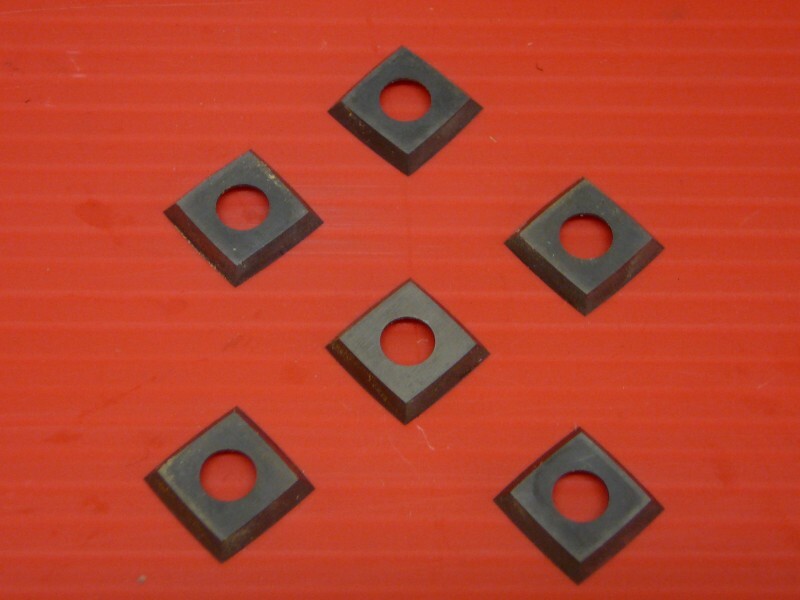 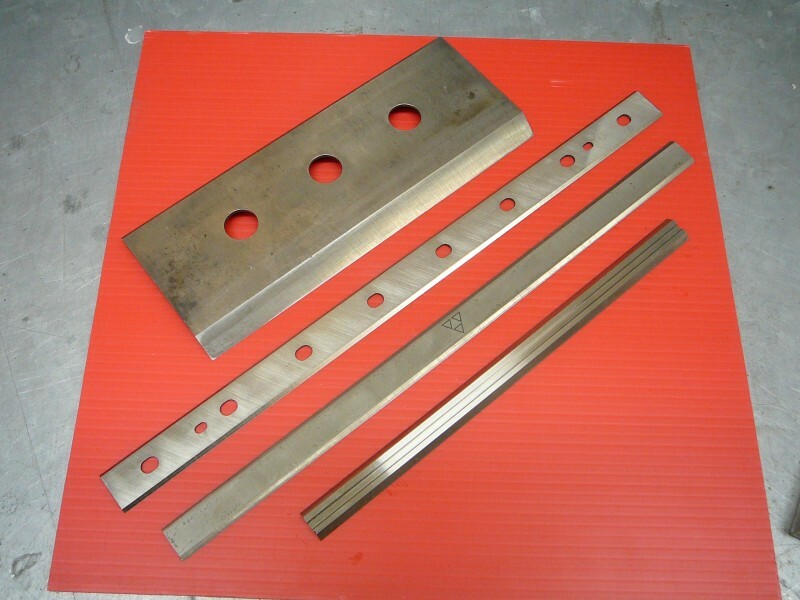 According to the blade manufacturers, this is necessary to ensure optimal chip clearance, and to allow effective sharpening of the top geometry of the carbide teeth. 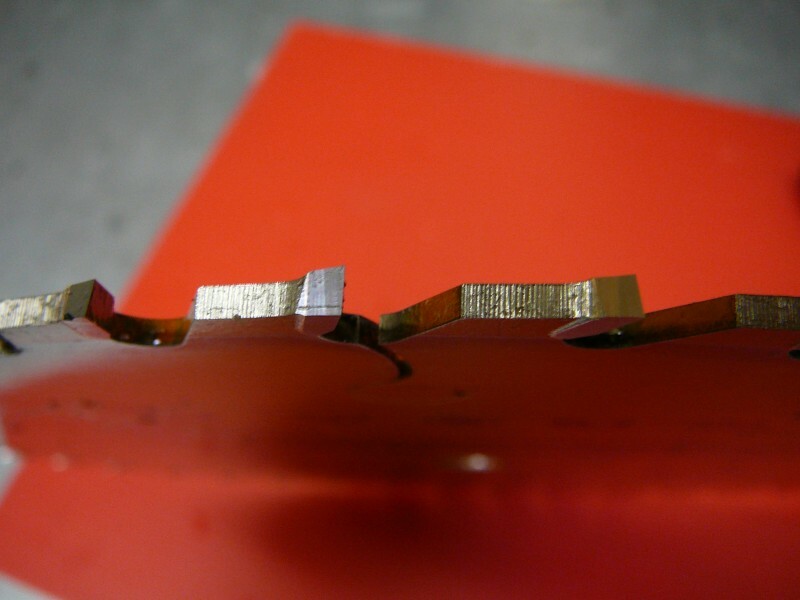 Unlike other sharpening companies, at The Edge we do this to ensure maximum performance of your blades throughout their life.